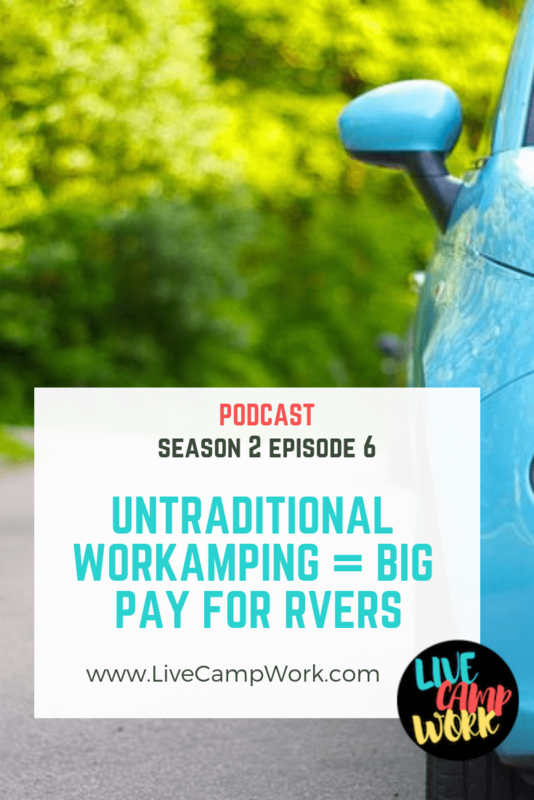 Season 2 Episode 6 of the LiveCampWork Podcast! I first found out about Southern Cross from a fellow Workamper who was super excited to tell me all about her experience working for the company previously. She told me all about how she spent her days walking in city as well as residential areas, enjoying the sights and sounds of new areas while inspecting the sidewalks for possible leaks. She said she loved the experience, because it gave her an opportunity to keep active while making some pretty great travel cash for adventures later in the year. I was intrigued by he description of the programs compensation structure- which seemed a little too good to be true, so I did my research to get some more of the details. Starting hourly rate at $11.00/hr. A large portion of the job is actually documenting our work on I-Pads, Android tablets and PC based laptops. Therefore, the ability to interact with technology is required.